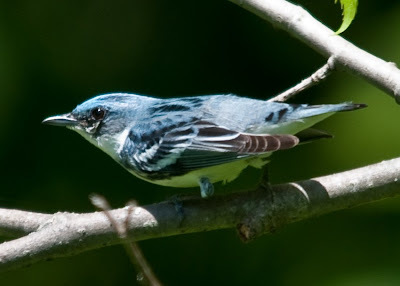 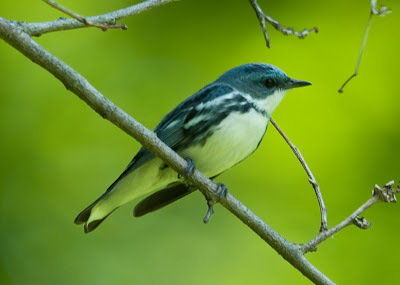 Avian Tendencies: More on the strange "Cerulean"
Hello, cool post on Cerulean warbler. 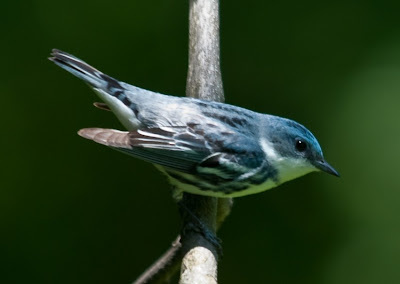 I live in New york and there is a famous birding spot where hooded warblers and ceruleans breed. 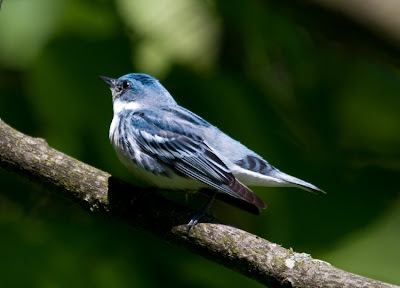 Two weeks ago many different people posted on the bird server a cerulean doing the hooded warbler call!